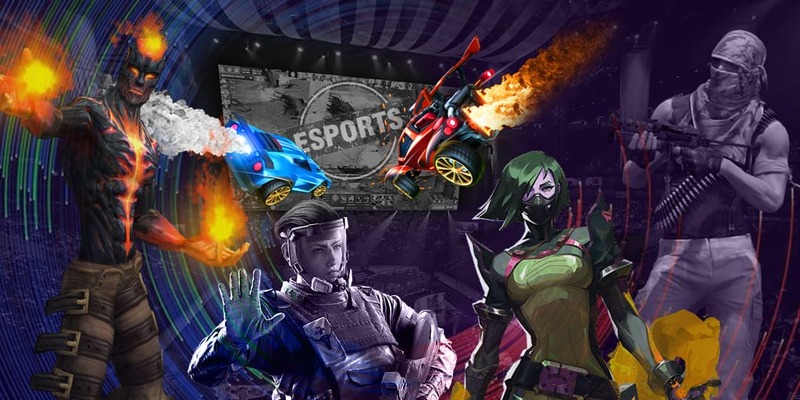 DreamHack organization has announced the first list of teams which received direct invitations for summer Counter Strike Global Offersive tour in Jönköping, Sweden. Eight teams will compete in tournament which is the part of DH Open ZOWIE events in June, 18 - 21. Prize pool of the event is $100 000. Six of the competing teams join the event using direct invitations. Two teams will be determined via online group qualifiers. Four more teams to join this CS:GO event are to be announced later when get the direct invitation or will be determined in qualifiers. Did you know that you can enjoy cs go matches right on our website? Don’t miss a chance to watch your favorite teams’performance.